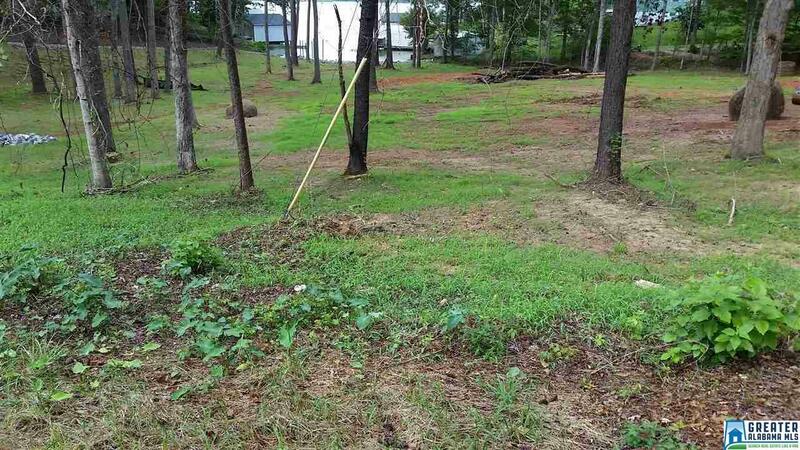 Beautiful lake lot in Shelby Shores subdivision ready to build your dream home on. The lot next door (Lot 2 also for sale) has a deeded easement for use of boat ramp and pier. Minimum square footage is 1200 sq ft on homes and no mobile homes allowed. Listing provided courtesy of Realty Pros, Llc. © 2019 Greater Alabama Multiple Listing Service, Inc.